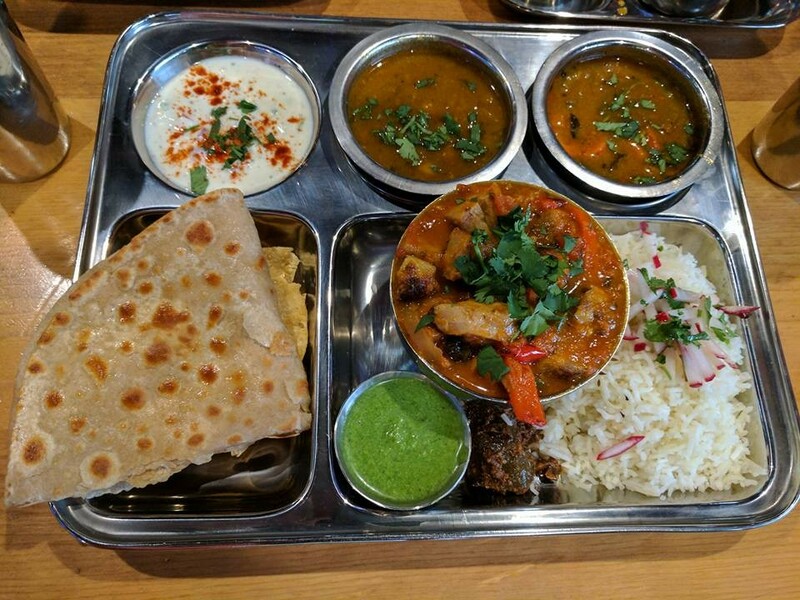 The owner of the Curry Shack food cart, Runi Srikantaiah, has opened a brick and mortar location on Bond and Franklin (previously Fire in Bend). 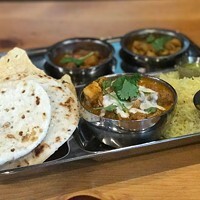 Mantra Indian Kitchen and Tap Room offers a range of Indian delicacies, including tandoori recipes from their brick oven, Thali meals, and rice and curry bowls. They have 13 local taps with beer, cider and kombucha. High on our list: the mango lassi, an Indian mango smoothie with cardamom. Delicious!